This museum displays the history of the Clarks Fork Valley. It is in one of the last class four, small, rural area railroad depots in the country. 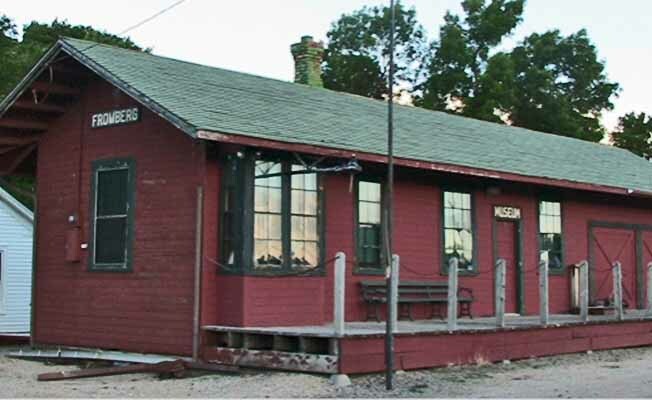 The depot, which is listed on the National Register, was 100 years old in 1999. Exhibits include a one-room doctor's office and a traditional homesteader's cabin.